We create classic and timeless celebrations that are as approachable as they are elegant. We believe weddings should be beautiful without feeling stuffy and overdone. Our personal style embraces simplicity and we practice the art of restraint. We specialize in organic, garden-inspired, free flowing floral design combined with thoughtfully curated details that are personalized and custom tailored to each couple. Scarlet Begonia Florals in Pawleys Island, has been creating beautiful weddings, corporate events, and celebrations for more than 25 years. Find Scarlet Begonia in Stephanie & Jason’s Wachesaw Plantation wedding on the cover of our in our Spring/Summer issue. Carolina Charm Florist proudly serves the Georgetown area. We are family owned and operated. We are committed to offering only the finest floral arrangements and gifts, backed by service that is friendly and prompt. Because all of our customers are important, our professional staff is dedicated to making your experience a pleasant one. That is why we always go the extra mile to make your floral gift perfect. 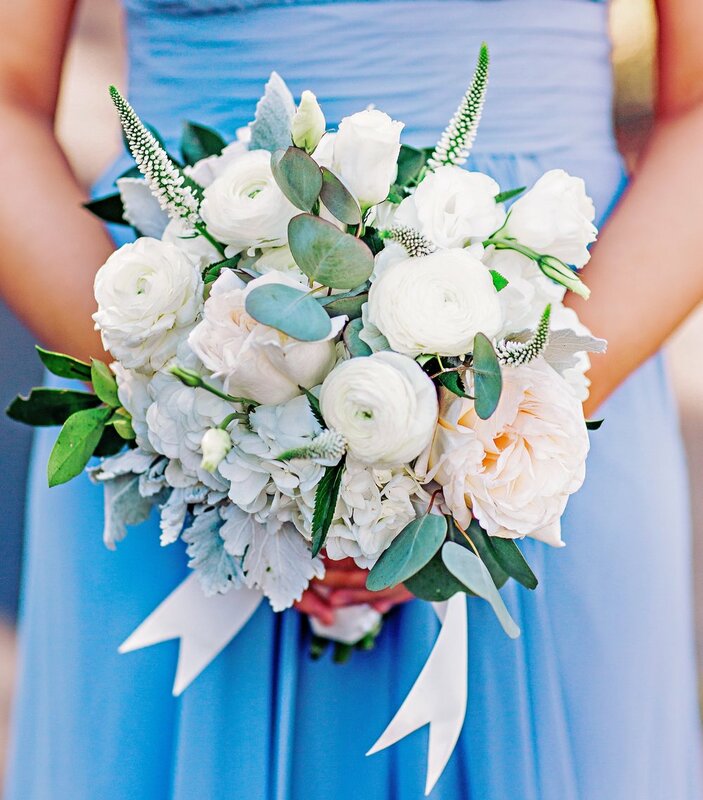 Let Carolina Charm Florist be your first choice for flowers.